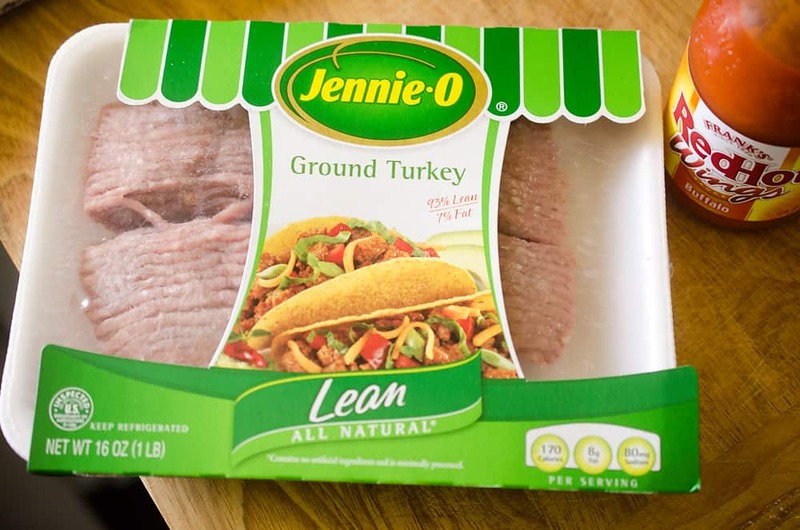 I am excited to be teaming up with Jennie-O to bring you today’s recipe! 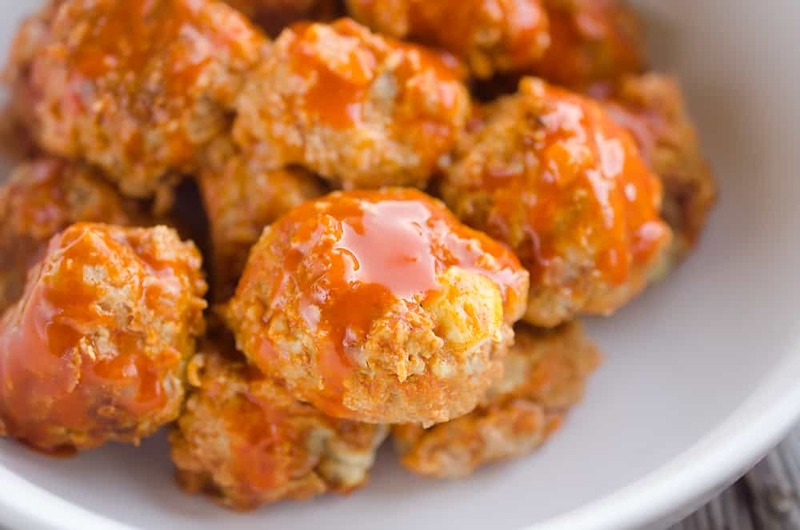 We have talked about it countless times before, but my love of buffalo sauce is STRONG! 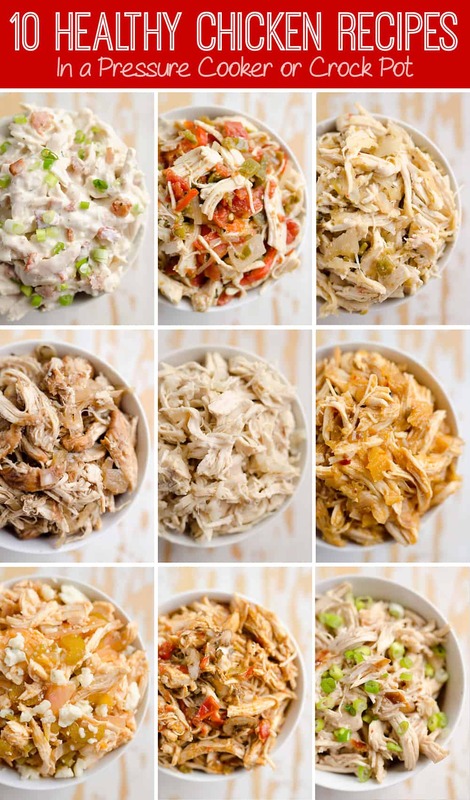 From Cheesy Buffalo Chicken French Bread to Crispy Buffalo Chicken Salad, there are never enough ways to enjoy the spicy goodness! I am here to tell you that chicken isn’t the only player in the buffalo game though. Turkey pairs just as well with the hot sauce! 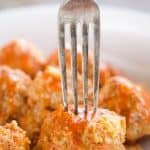 These tender and flavorful Light Crock Pot Buffalo Turkey Meatballs are an absolutely perfect canvas for my favorite sauce. 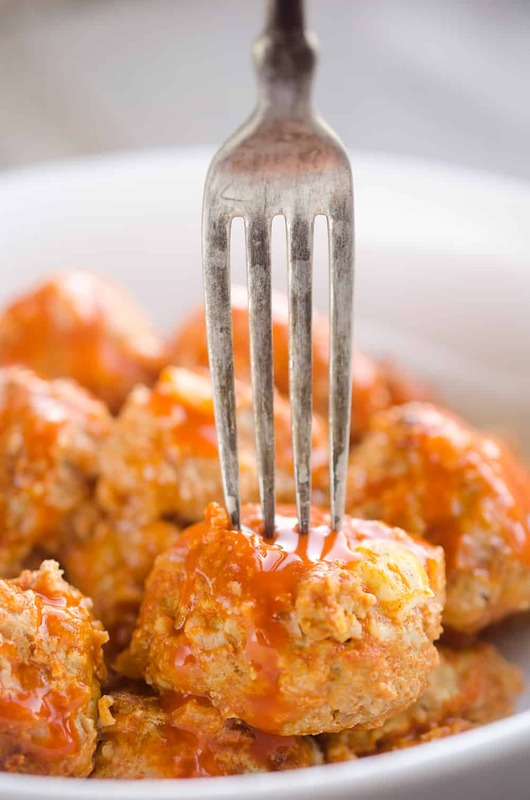 These meatballs are also so easy, you will want to make them again and again! I tossed together the Lean Jennie-O ground turkey with some oatmeal, egg, onions and crumbled bleu cheese and formed them into medium meatballs. 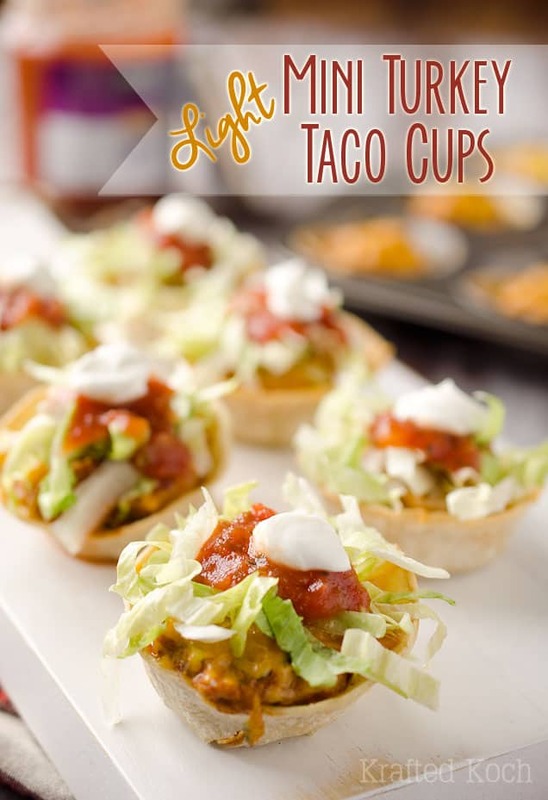 I quickly browned them in a skillet and then tossed them in the slow cooker with buffalo sauce. I set them on high for 2 hours and forgot about them until the spicy smell of buffalo was wafting throughout my house! I made these up on Sunday morning and right before game time they were ready to go. At the first bite I was in love. 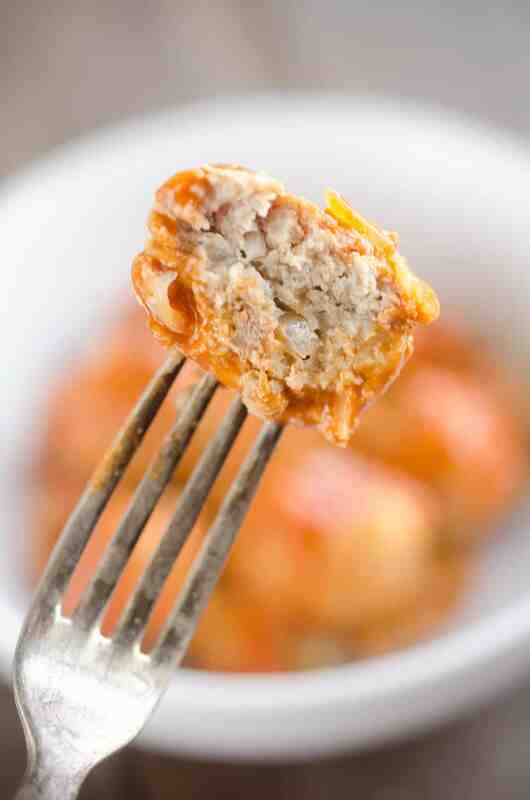 The turkey meatballs were so tender and flavorful, they were absolute perfection! I hate when meatballs get overcooked and they are dry and hard rocks. That is never appealing. 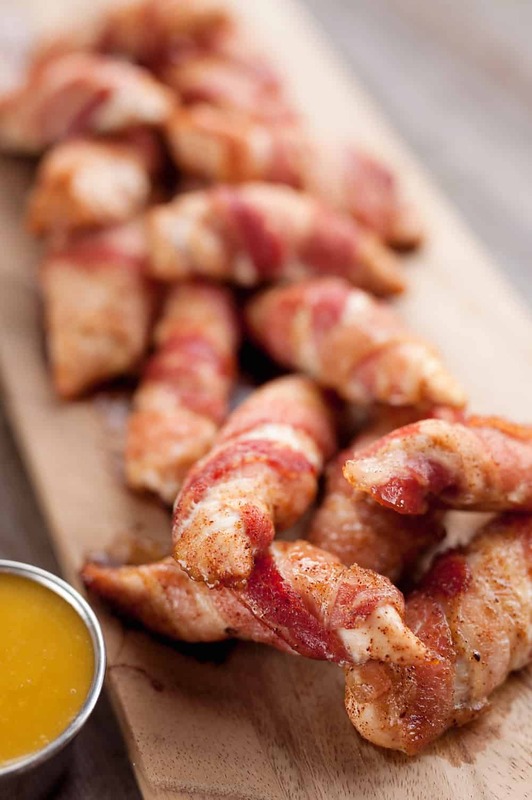 We enjoyed them as an easy finger food throughout the game, snacking on them with some ranch dipping sauce. We kept the Crock Pot on warming and they were good to go for the afternoon. There weren’t many of these meatballs leftover as they were so good, but the ones that were I tossed in the refrigerator for leftovers the next day. I packed up a few meatballs with some rice and vegetables for an easy lunch to bring to work the next day. It was a great way to change up my lunch routine with something so spicy and flavorful! 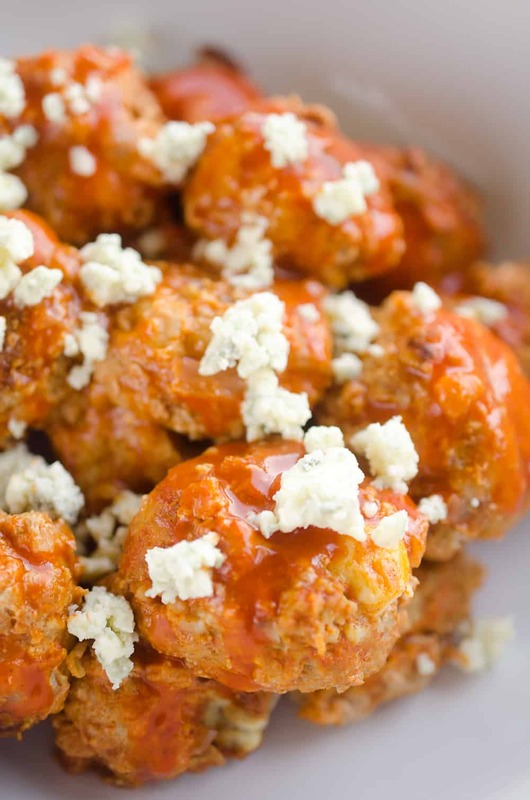 These Light Crock Pot Buffalo Turkey Meatballs would also be great in lettuce wraps paired with some shredded carrots and diced celery topped with this Light Greek Yogurt Bleu Cheese Dressing. Heck, I might even try them in a salad next! 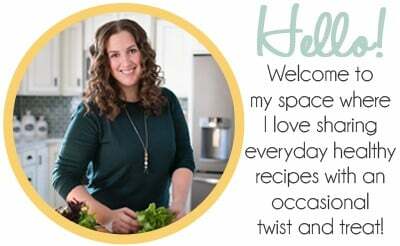 There are countless ways to enjoy these meatballs as an appetizer or entree, so be sure and give them a try. 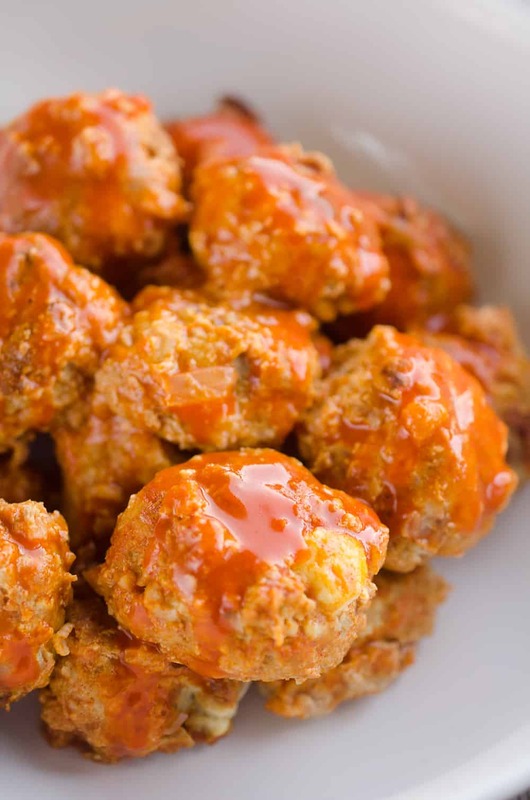 In a medium bowl, combine all of the ingredients except the buffalo sauce. Mix with your hands until well combined. Form the mixture into 18 1.5" meatballs. Spray a large non-stick skillet and place on medium-high heat. Add the meatballs to the heated pan and cook for 2-3 minutes. Gently turn the meatballs over and cook for an additional 2-3 minutes. Meanwhile, add just enough of the buffalo sauce to coat the bottom of the Crock Pot. Add the browned meatballs to the pot (they will still be mostly raw). 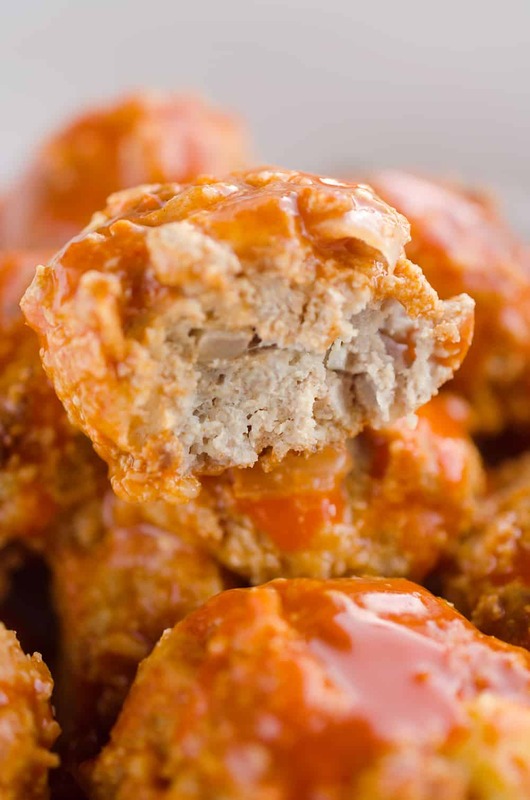 Top with the remaining buffalo sauce and place the lid on the top. I tried this, not sure what I did wrong, but the meatballs totally fell apart while cooking them on the skillet.